No products for this new product. 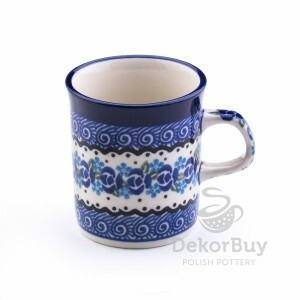 Bolesławiec pottery – tradition available online! For years, Bolesławiec has been renowned as a pottery manufacturing city. 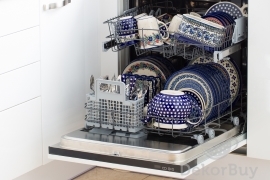 Pots and dishes have been manufactured in Western Poland since the Middle Ages! As the manufacturing tools and technology have been improved for centuries, the products are now internationally recognised. 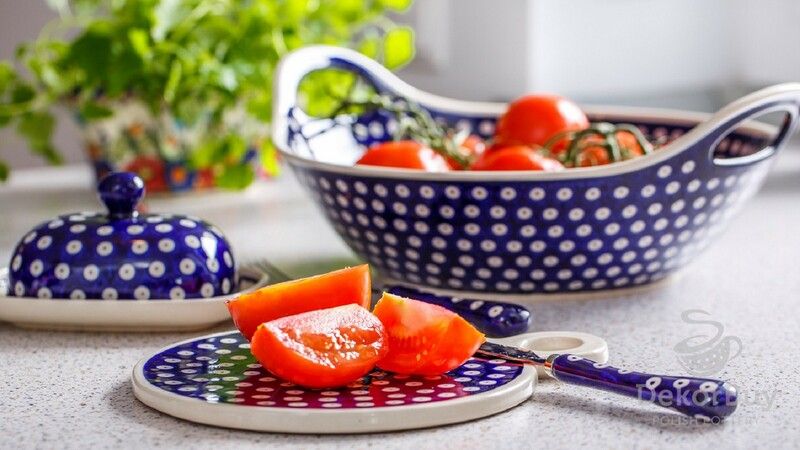 Tableware pottery from Bolesławiec feasts the eyes of arts and crafts enthusiasts from all over the world. Your home deserves these products as well! 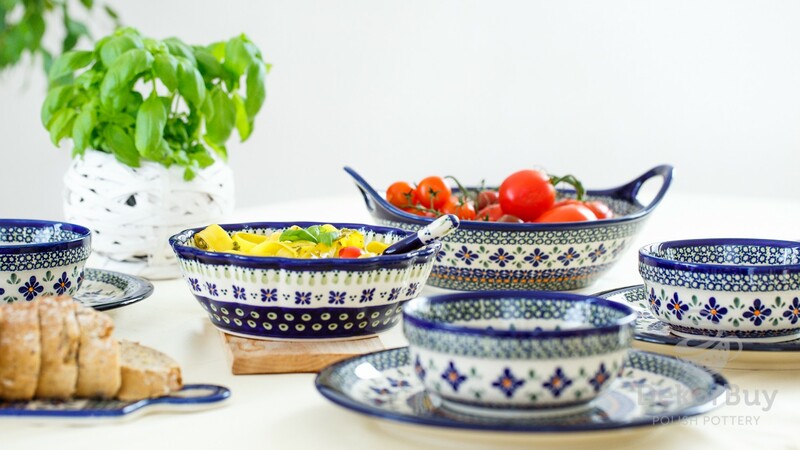 Although Bolesławiec pottery had been known since the Middle Ages, the real international recognition came in the 18th century, with production of the largest dish in the world – a 2,000 litre pot. Bolesławiec pottery became well-known and recognised, which even resulted in the opening of the Vocational School of Pottery. 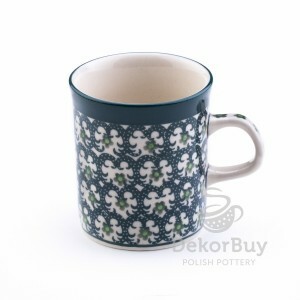 Pots and dishes from Bolesławiec are subject to thermal processes and covered with glaze, which makes them attrition resistant. 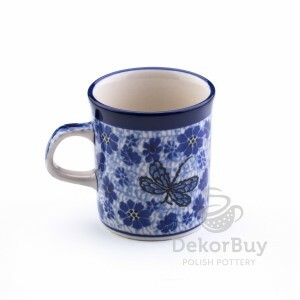 Interestingly, Bolesławiec pottery can be freely used used with modern household appliances, such as microwave ovens, dishwashers, cookers etc. 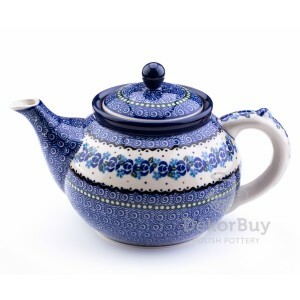 Well-known traditional Polish pottery is now available online. You may choose and purchase it from any place in the world! From now on, local folklore and tradition, resistant and suitable for use in a modern kitchen, has become easily available. 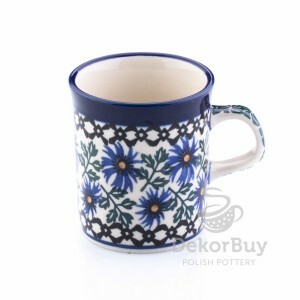 This is our Bolesławiec pottery! 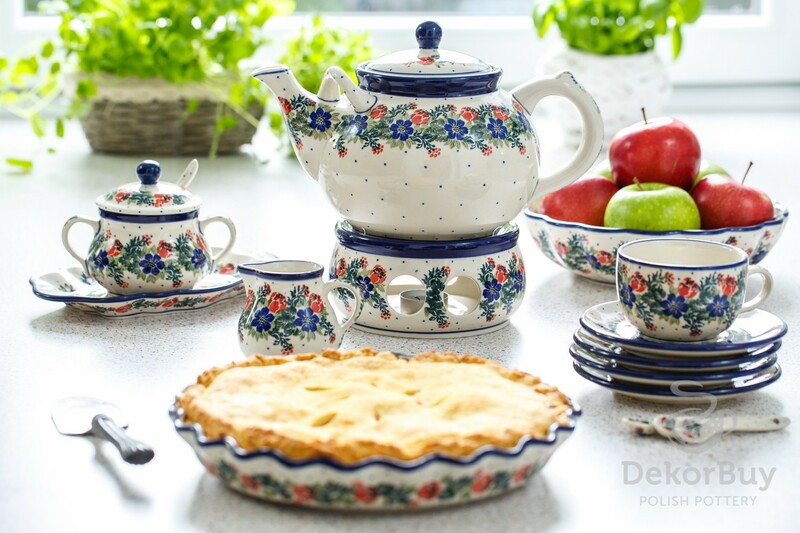 With DekorBuy online store, we satisfy the needs of our customers. 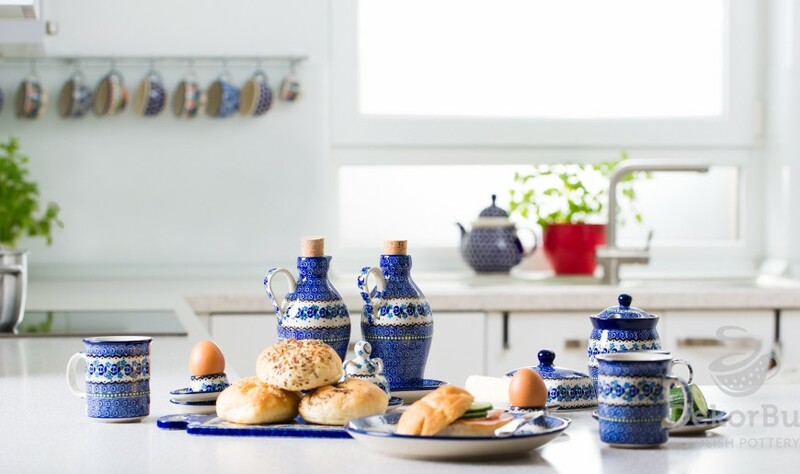 As Bolesławiec pottery products combine tradition and modernity, our store, apart from our traditional shop in Krakow, offers the opportunity to purchase products online in a secure manner.